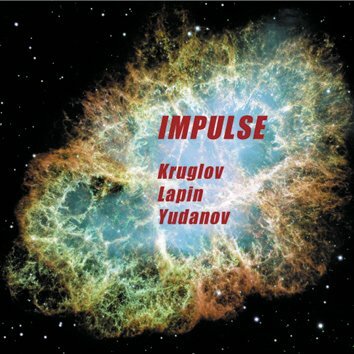 Having been hailed "the future of jazz" by the British magazine Jazzwise, this is the fifth CD by Alexey Kruglov in Leo Records catalogue. The three musicians continue to develop the tradition of Russian new music - they take off where the Ganelin Trio finished. The CD is a mixture of collective free improvisations and compositions by Alexey Kruglov who plays soprano, alto and tenor saxophones. Piano player Alexey Lapin is the young "star" of Leo Records while Oleg Yudanov is a veteran drummer who played for many years with the late Vladimir Rezitsky in Jazz Group Arkhangelsk.